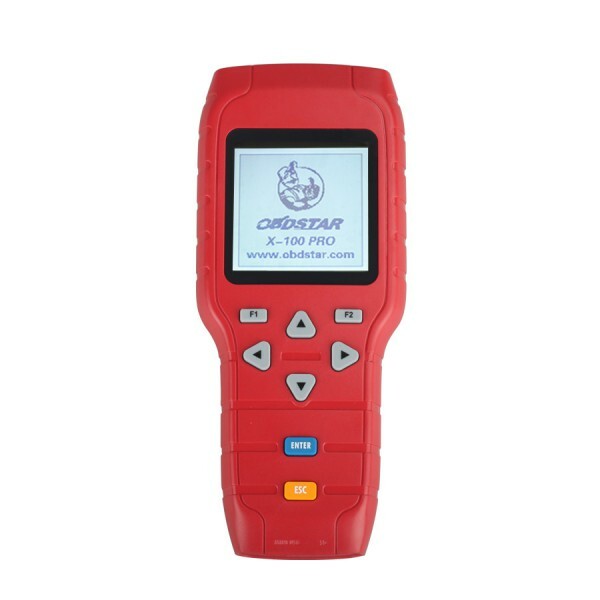 OBDSTAR X-100 PRO Auto key programmer (C+D) Type,With X-100 PRO, Without worries about Matching! 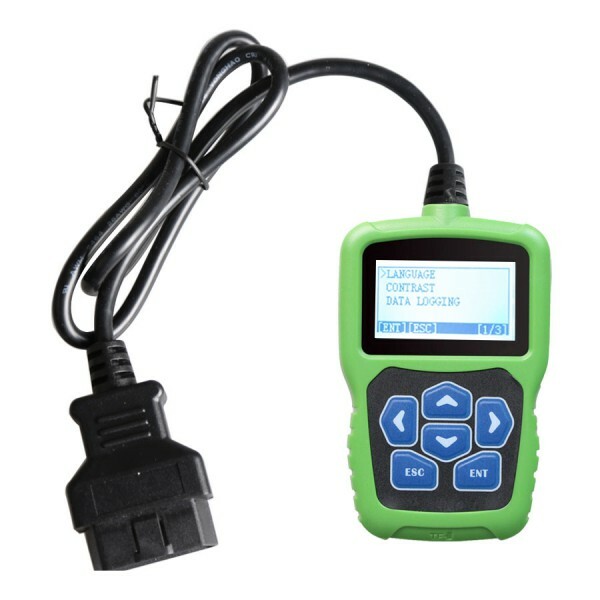 With Immobilizer remote match+ Odometer+ OBD Software and simple and robust design,X-100 PRO Auto Key Programmer will make your immobilizer service experience much easier! 1. Inherited the overall look of the original X - 100 +, changed the new silicone button, feel more comfortable. 2. Adjusted the TF card slot position in mold, fit more tightly than previous generation, card plug will not go inside the machine. 3. Software downloading speed is improved by more than 50%. 4. New upgraded software operating system, added operating interactive prompt. 5. High-capacity 4G TF card, more stable performance, never appear white screen. 6. Free update for 1 year on official website, afterwards, update cost is 150USD/Year. 7. Language: English,simplified Chinese, traditional Chinese. 8. New design of PCB hardware, greatly improved configuration. 9.Original from OBDSTAR, Supports EEPROM Function. With a EEPROM Adapter for free. 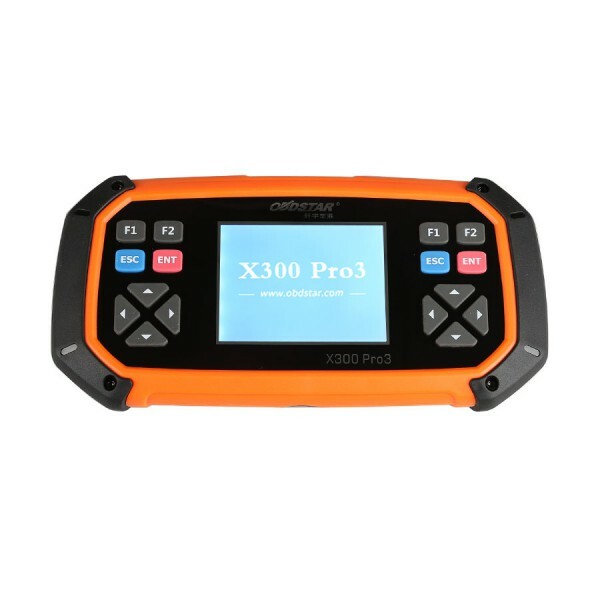 Obdstar x300 Pro3 key master: include all and best for garage progfessional master. Optional configuration(E): EEPROM adapter is included in the package as free gift now. If still cannot use, please send serial number to us to check. 2.X-100 PRO cannot support Toyota G Chip. More cars’ software will be released. Remark: including x-100+ all the matching function and add new software function in X-100 PRO. If you are a supporter, please help us to forward to share! 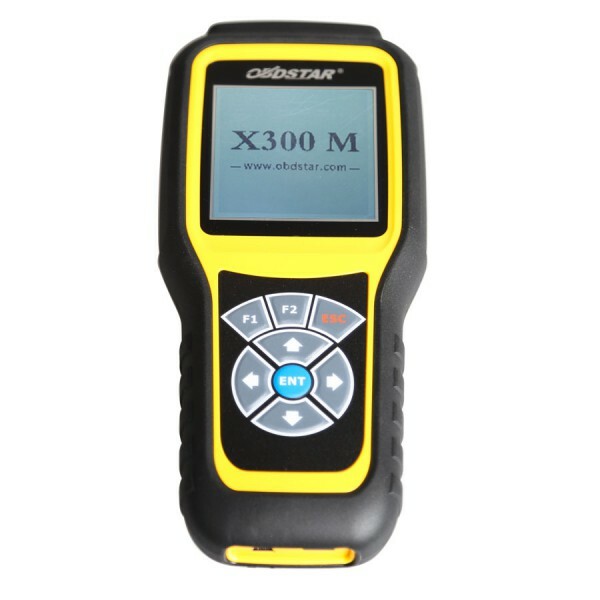 What's the difference between this OBDSTAR X100 and XTOOL X100? It can do key programming for PSA ford fiat VAG but regarding Renault it's very poor only Renault Koleos listed in. But the update from OBDSTAR is going so well. Hope it continues like this. It can do key programming also extract pin code in many brands. Kia Sportage D70F3423. 2015 successfully done less than 20 seconds. Mitsubishi Pajero 2014. All key lost OK.
Honda cars,both making a spare and all key lost and remote programming,so far never failed. Suzuki Ignis 2003 all lost key, programming new key OK.
2010 Ford Ranger,4D63.. all key lost OK.
I20 24c16 ok (Note: if you WANT TO DO KM IN HYUNDAI I20 THEN YOU HAVE TO PUT KM 4 TIME MORE EX. sometimes gives 9999999 some times 564873248 whatever but keep trying 1 or more number more on total. Audi A4 2007... in 20 seconds by OBD.